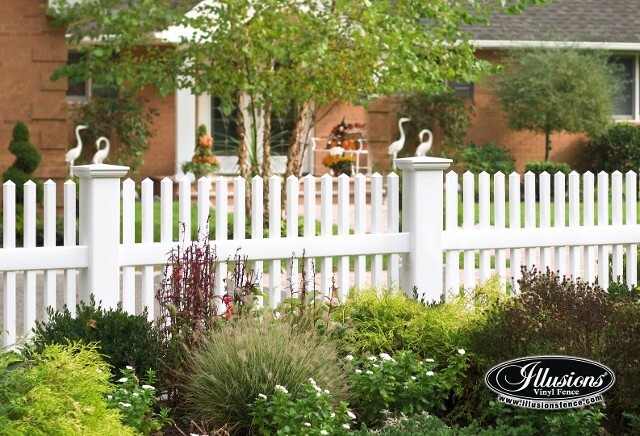 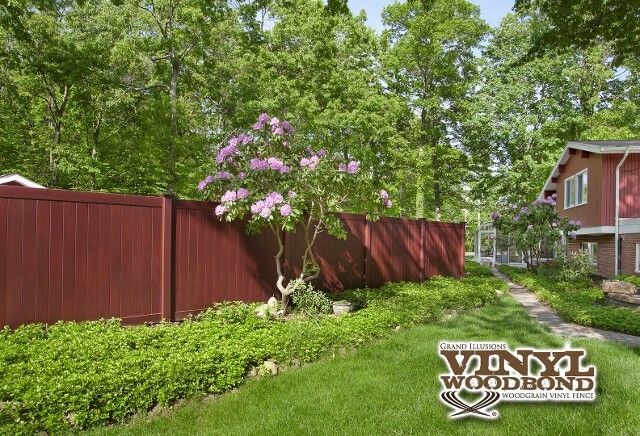 Proud Dealer of the Finest Fences, Call today! 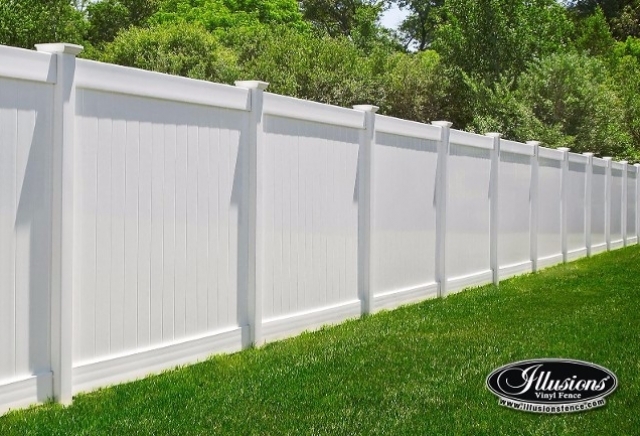 Atlas Fence Company is a “Full Service Fence Company” which constantly strives to provide our customers with the best quality construction, products and services at competitive prices, while maintaining a consistently higher level of customer satisfaction than any of our competitors. 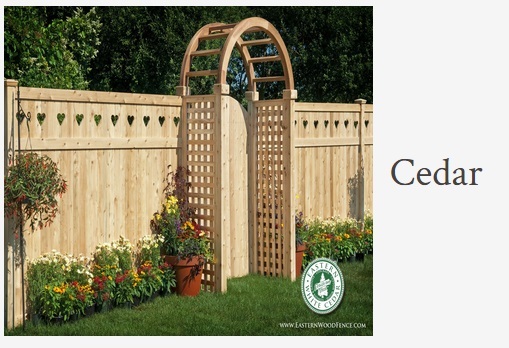 This is accomplished by providing quality skilled craftsmen and artisans with top of the line products and customer service that is second to none. 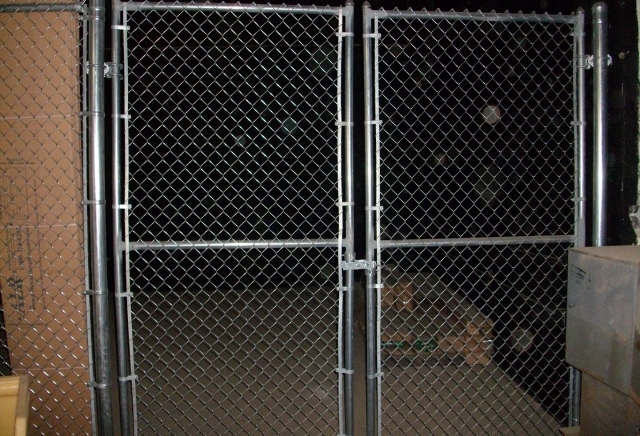 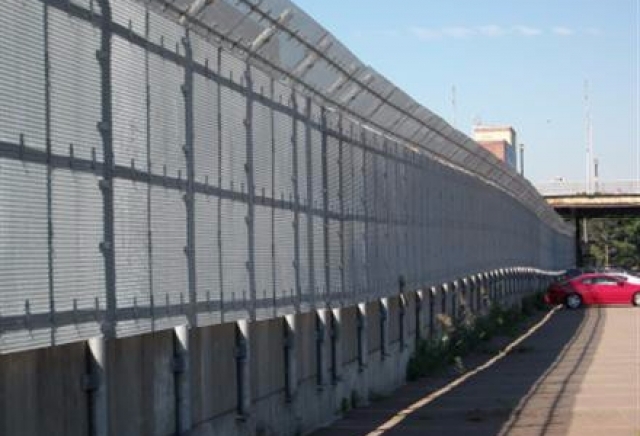 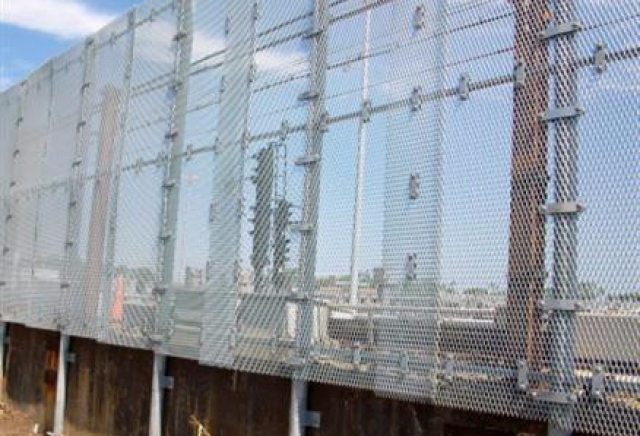 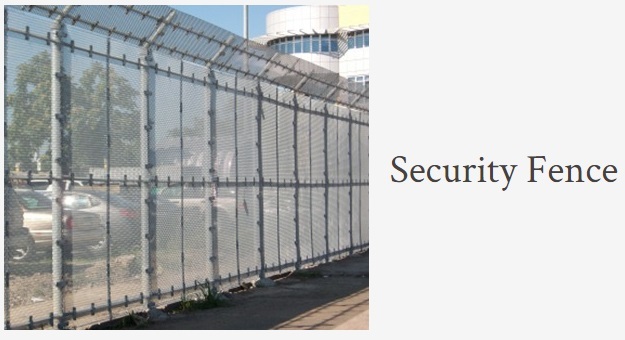 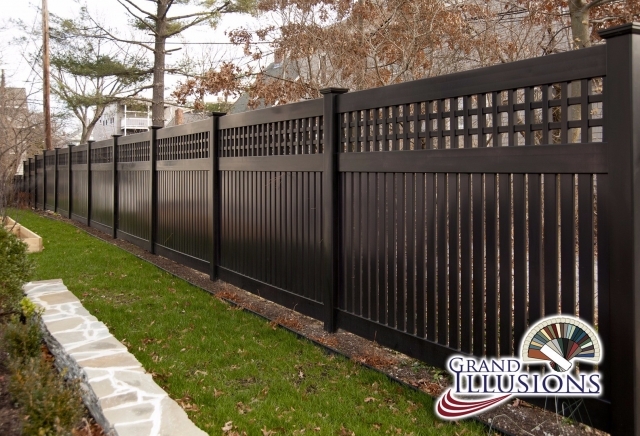 Atlas Fence Company is a full service fence company located in Whitestone, Queens. 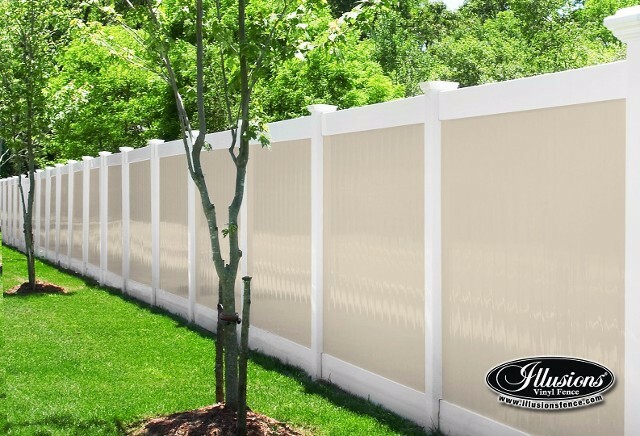 We offer professional installation and retail services. 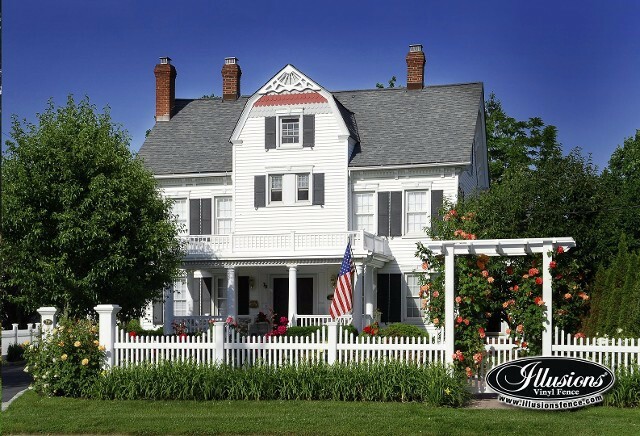 The company was founded by Tom Pappas in 1997. 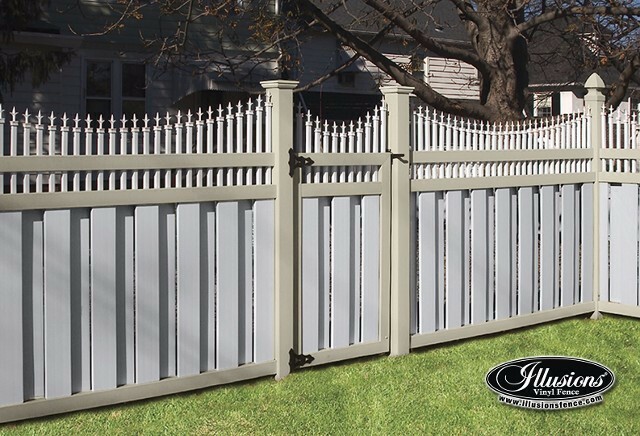 Mr. Pappas has been in the fence business since 1985. 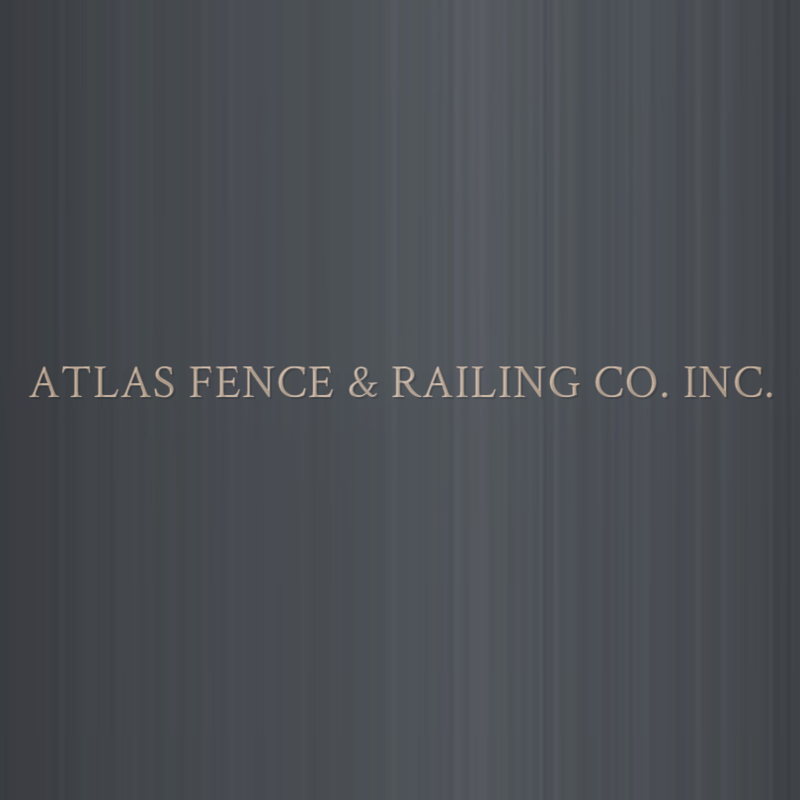 Starting as a local residential company, Atlas has grown into a company that specializes in commercial, industrial, and institutional projects. 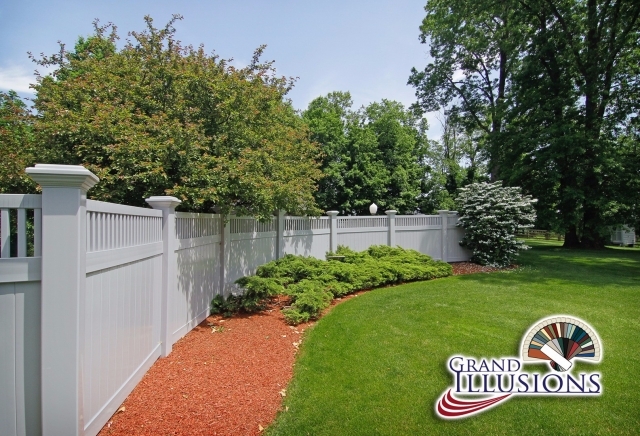 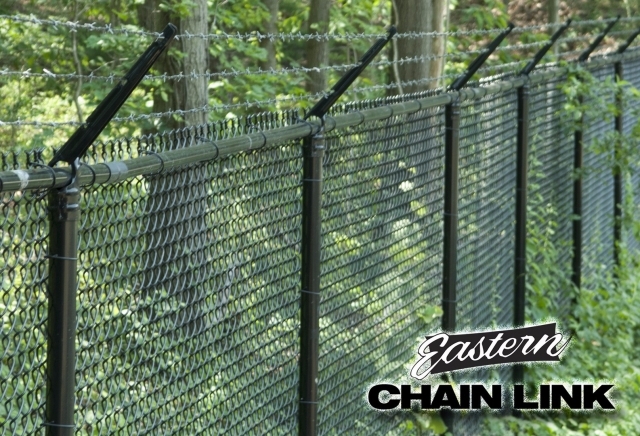 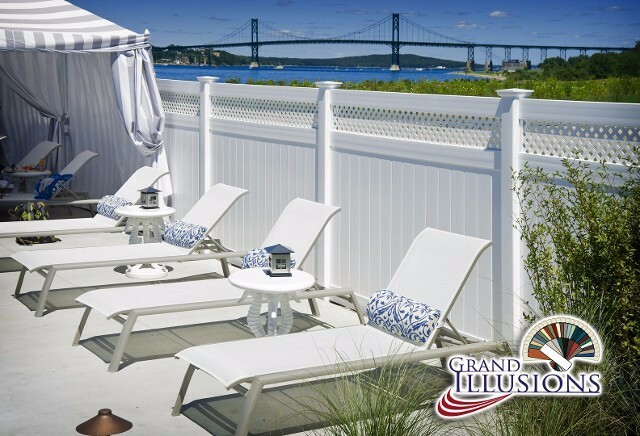 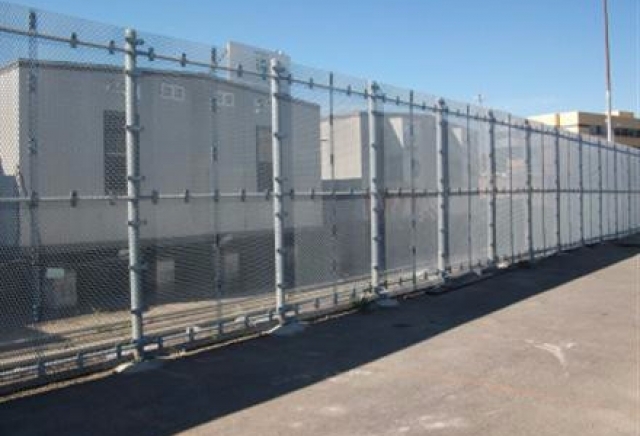 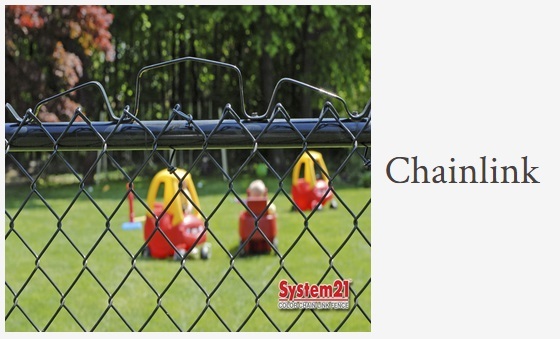 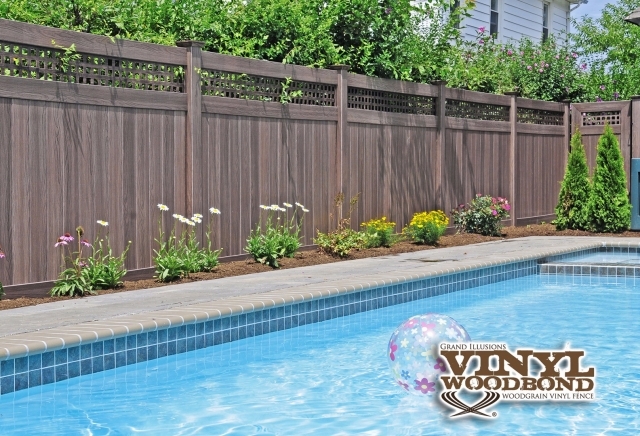 Although the majority of our work is commercial, we have not forgotten our residential roots, and still offer a full line of residential products that include PVC, Custom Cedar Fencing and Chain Link Fence. 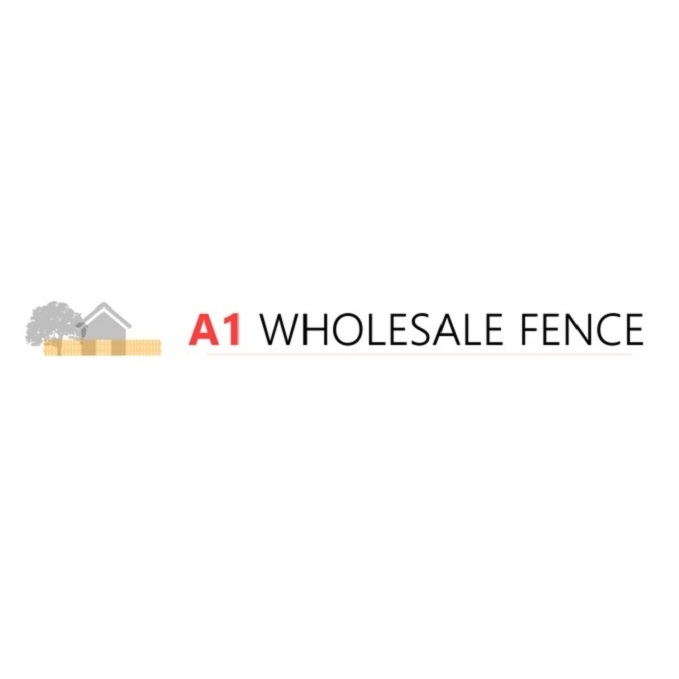 We're Your One Stop Shop!